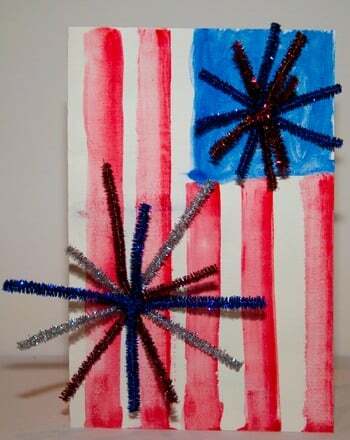 Salute the red, white and blue while honing your child's maths skills, even during summer break! These subtraction pages make great review to keep maths facts straight heading in to year three. 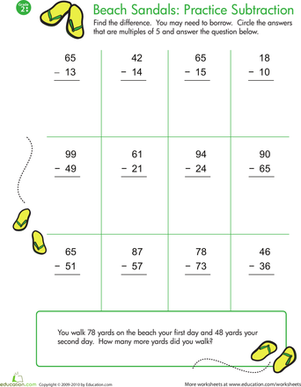 In this year 3 worksheet, children solve two-digit subtraction problems (some requiring borrowing), then circle the answers that are multiples of 5.